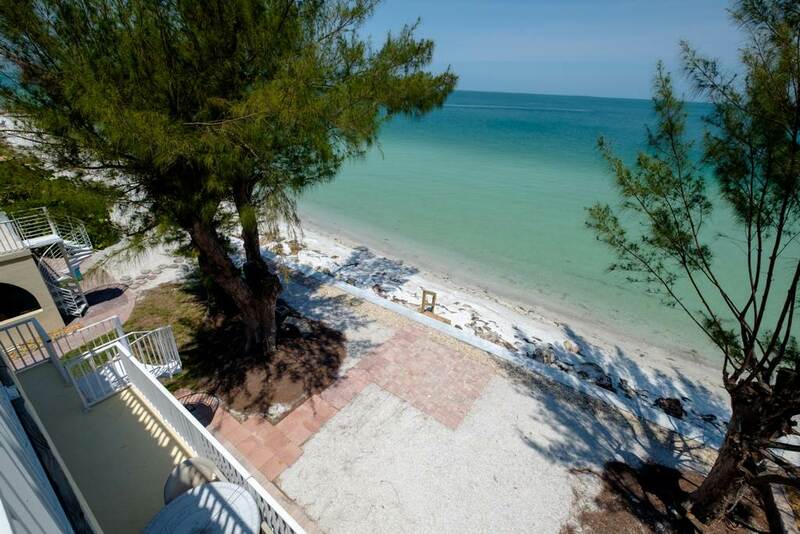 Come to Anna Maria and enjoy the turquoise waters of one of the most beautiful beaches in the world. 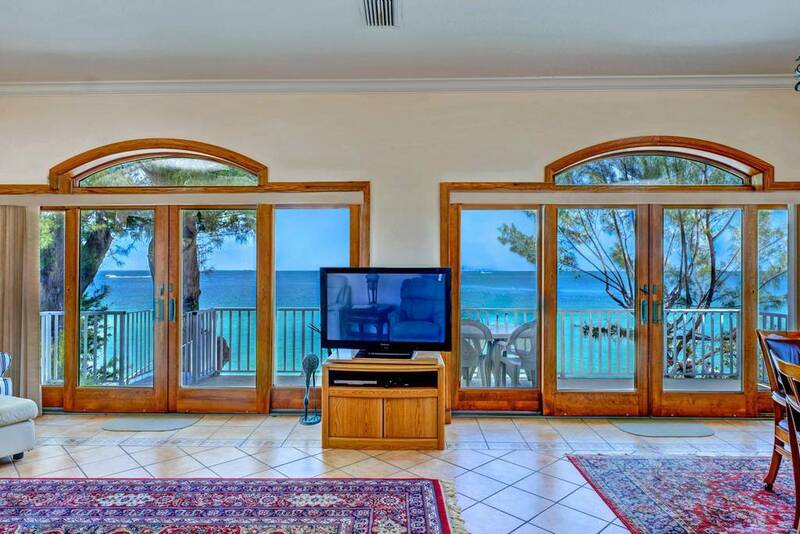 Stay right on the water in this lovely Mediterranean style home with plenty of room inside and outside to enjoy your stay. 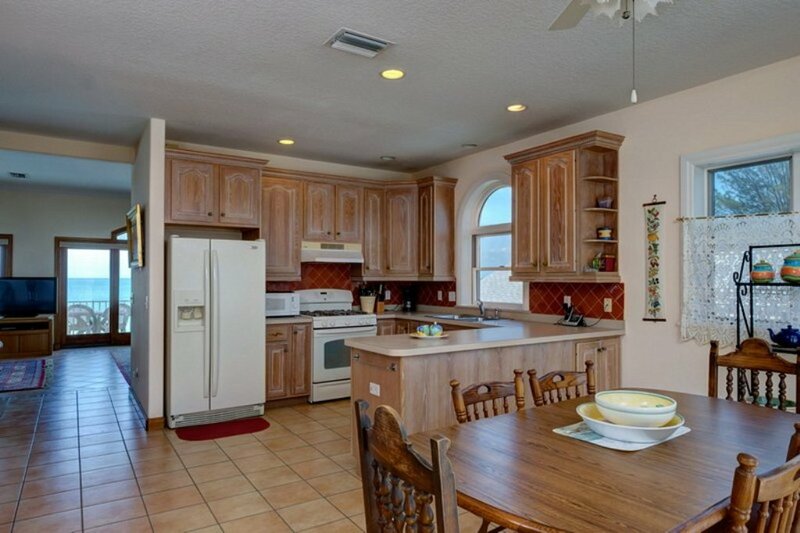 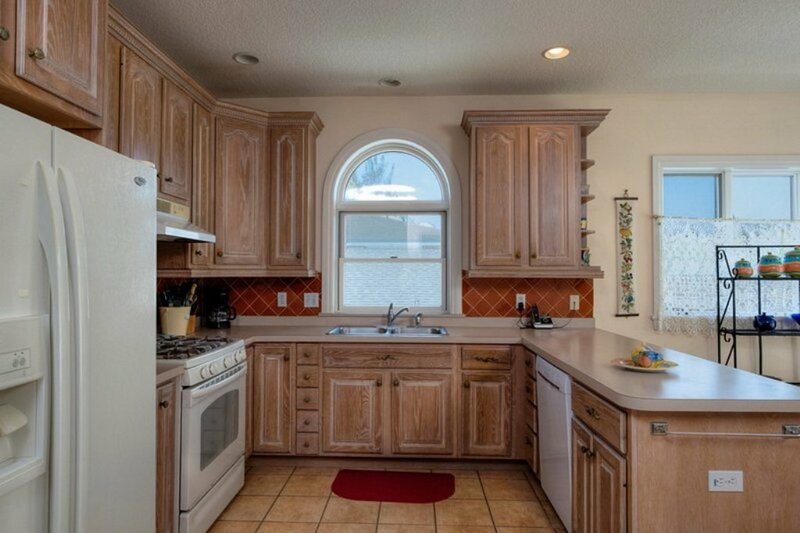 This spacious home has 3 bedrooms, 2.5 baths, 2 living rooms, 2 dining rooms and a full kitchen. 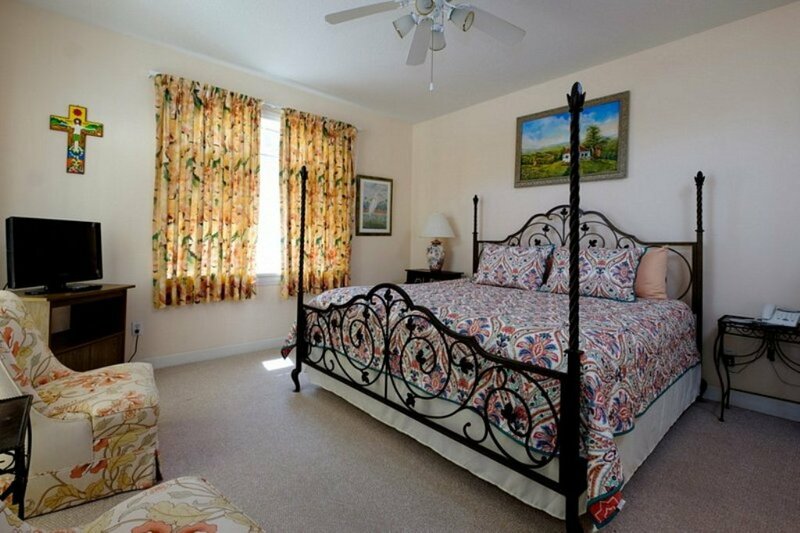 The entire house is freshly decorated with high-end furnishings. 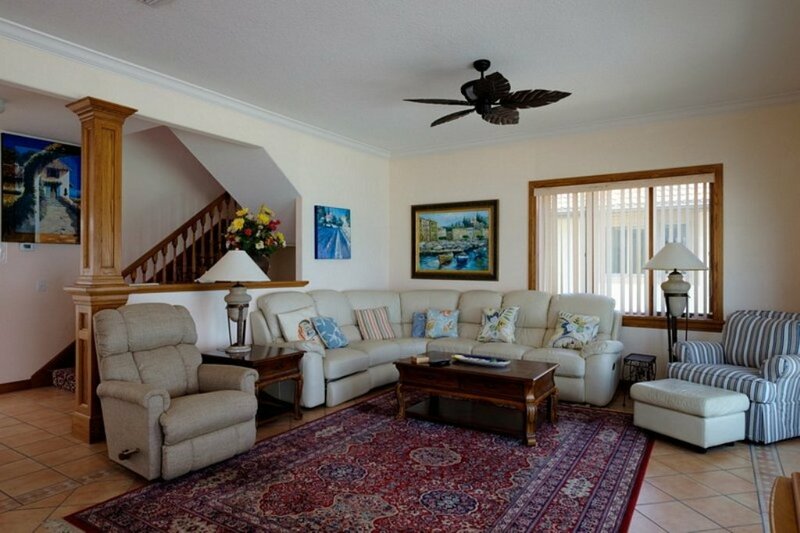 The living room has plenty of comfortable seating as well as a large flat-screen TV, DVD player and cable. 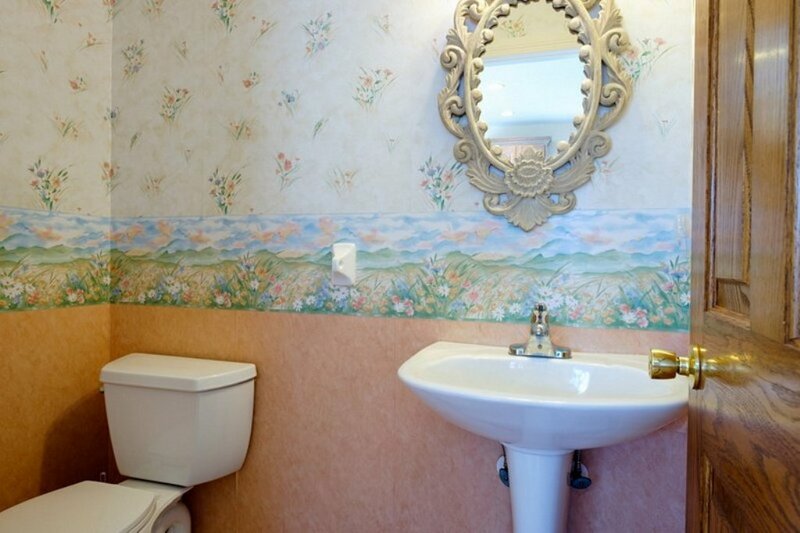 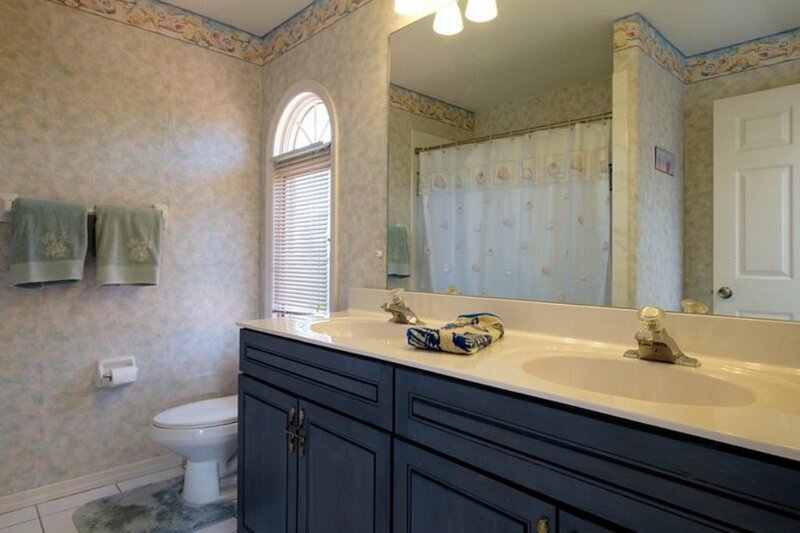 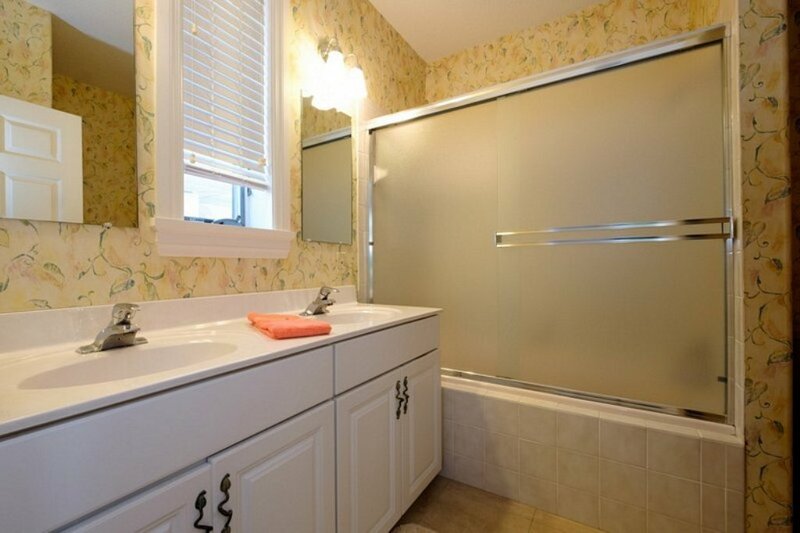 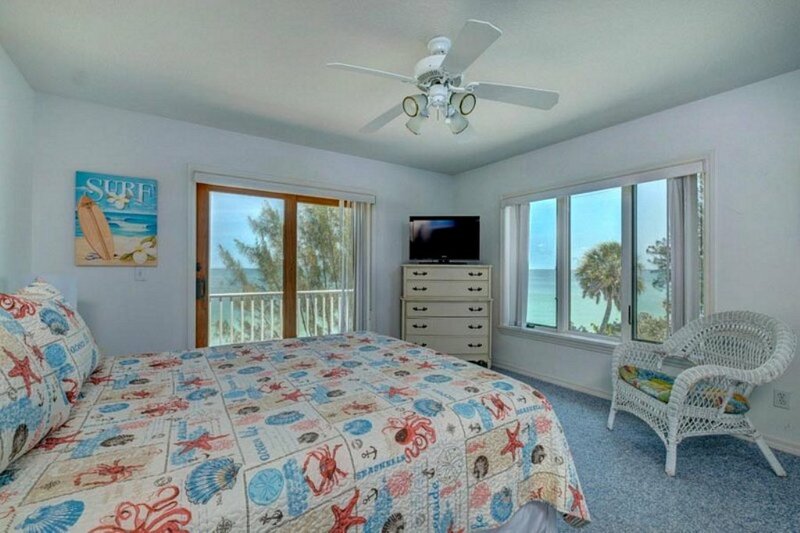 The Master bedroom has a king bed with lovely views and the Master bathroom has a jetted tub and shower. 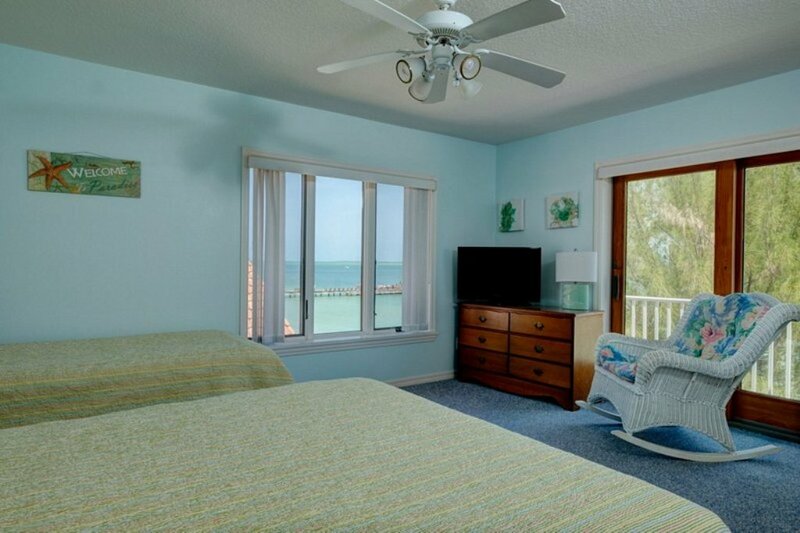 The second bedroom has a queen bed and a patio with a direct beach view, while the third bedroom has 2 double beds. 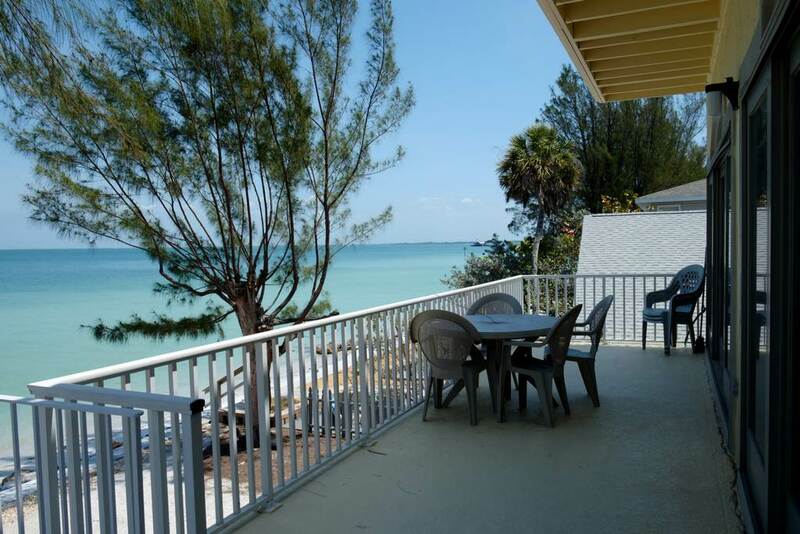 There are two balconies/patios with plenty of space to enjoy the views and watch the dolphins swim by. 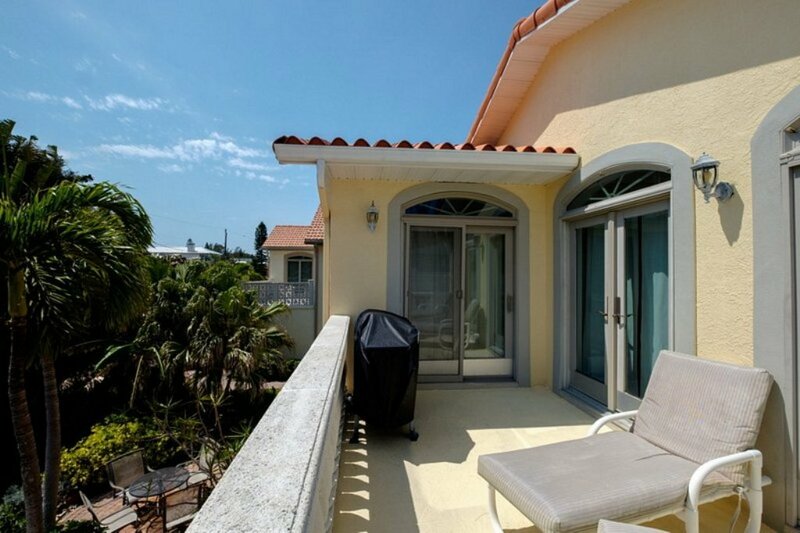 The gas grill is located on one of these balconies and both have seating. 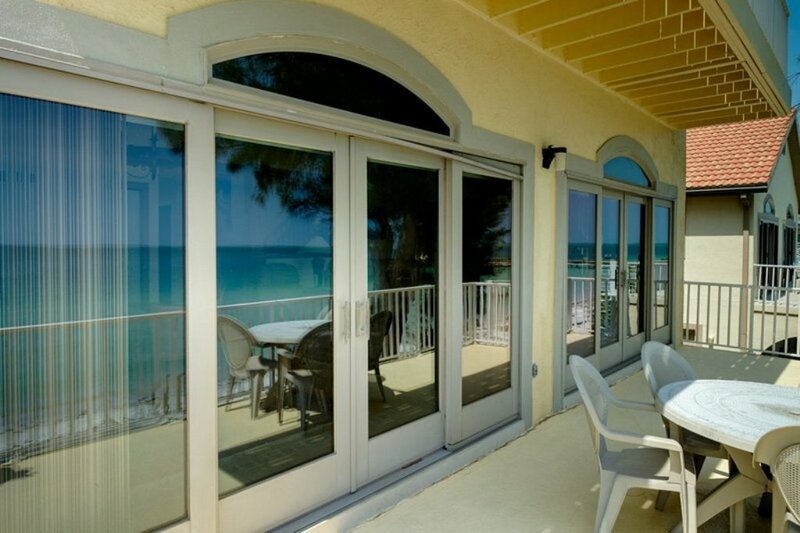 There are plenty of wonderful options for restaurants as well as many beach boutiques within walking distance. 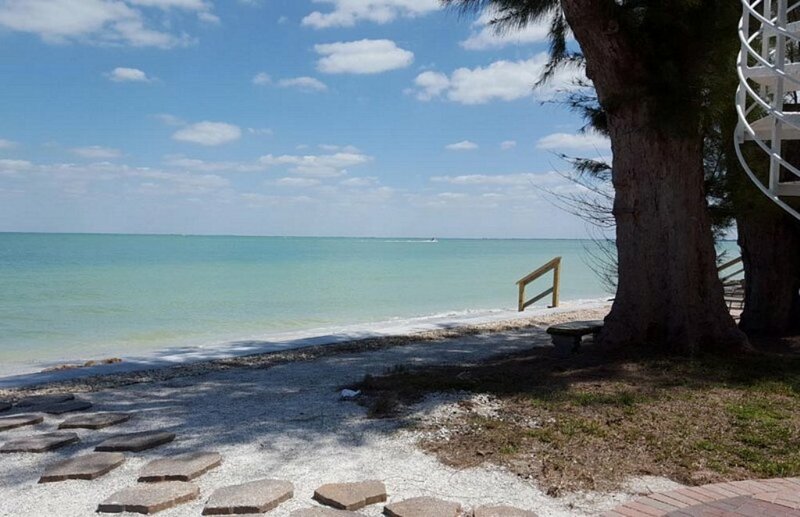 The Island has miles of beautiful, quiet beaches to walk, look for shells, or just sit and enjoy the Sunset. 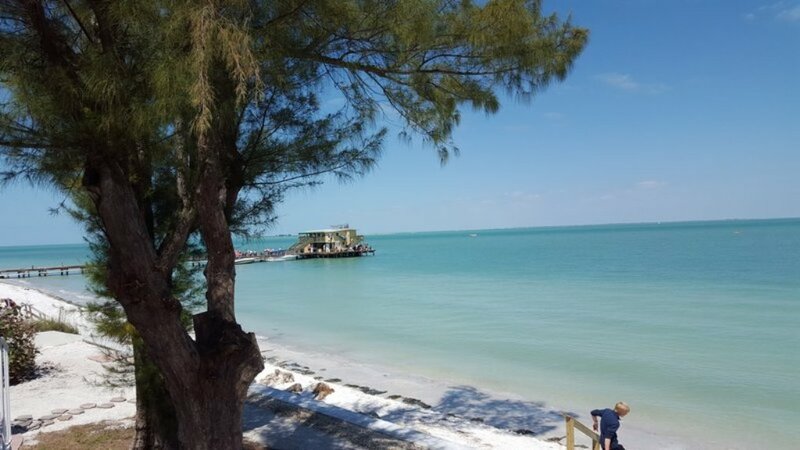 There is also a free Island Trolley that runs every day so you may never need to get in your car again. 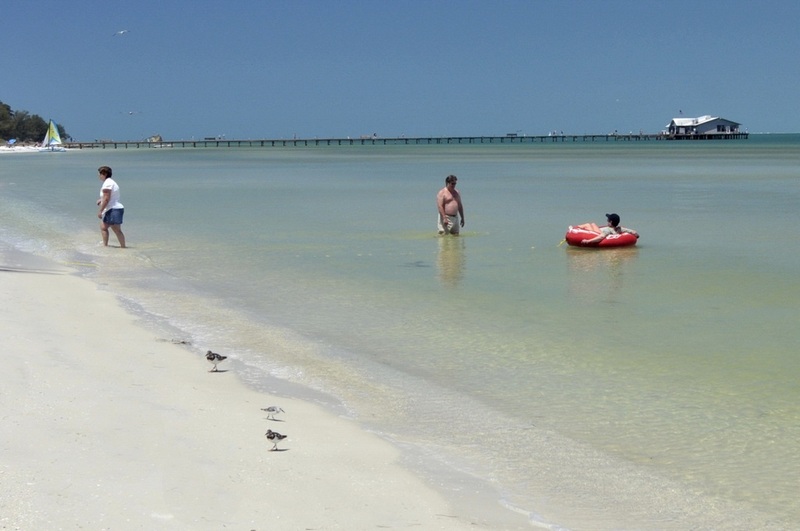 Rent a boat from a local marina, go on a sailing tour, dolphin watch, bay fish or take a deep sea fishing expedition. 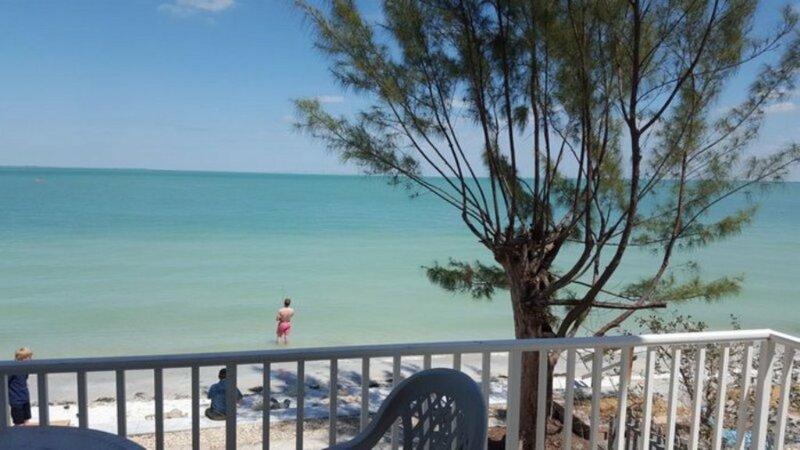 For a more low-key day, just take a book to the beach and enjoy relaxing or playing in the surf. 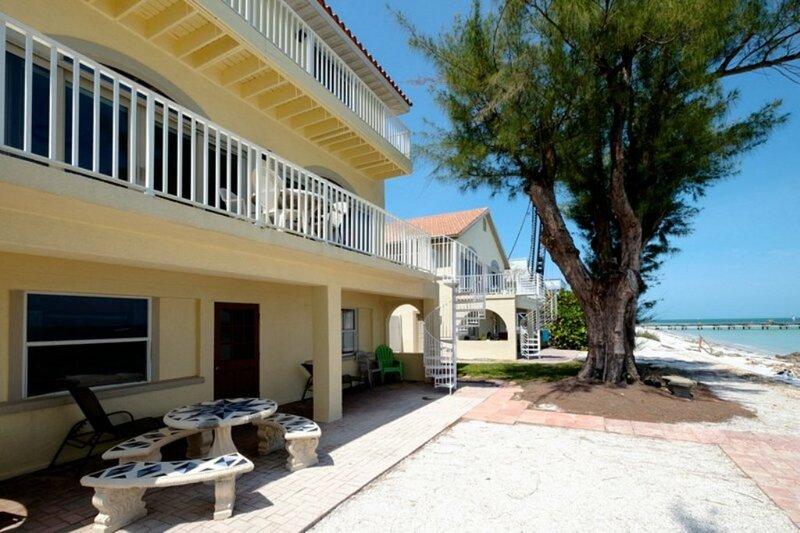 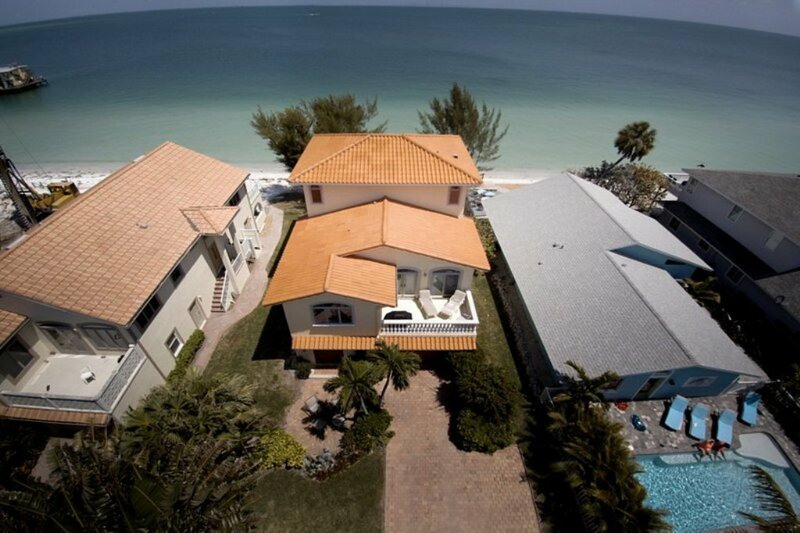 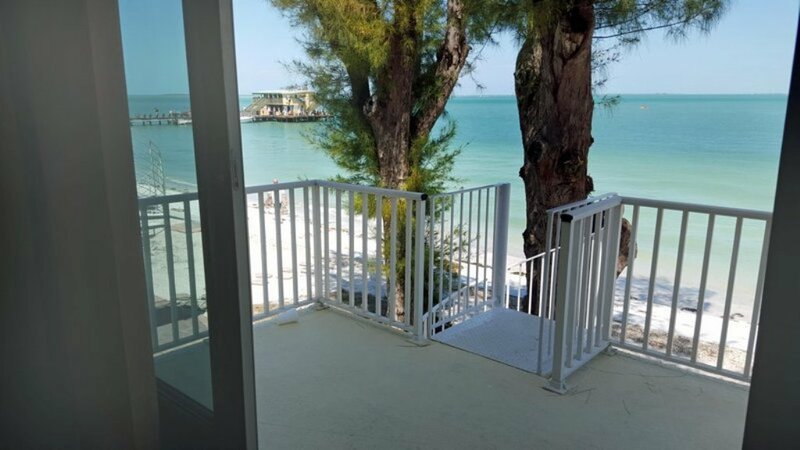 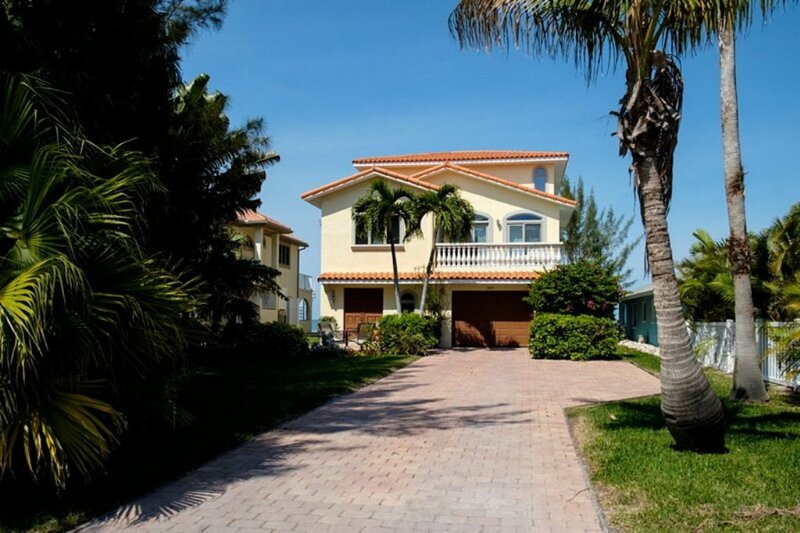 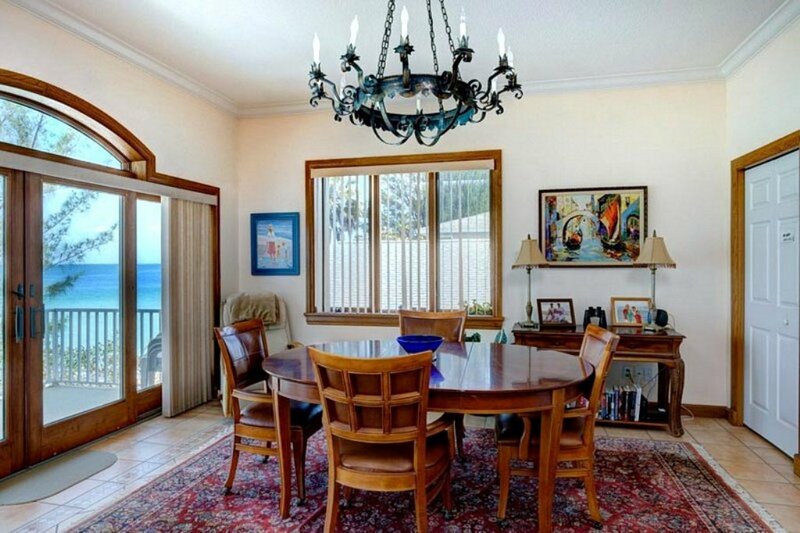 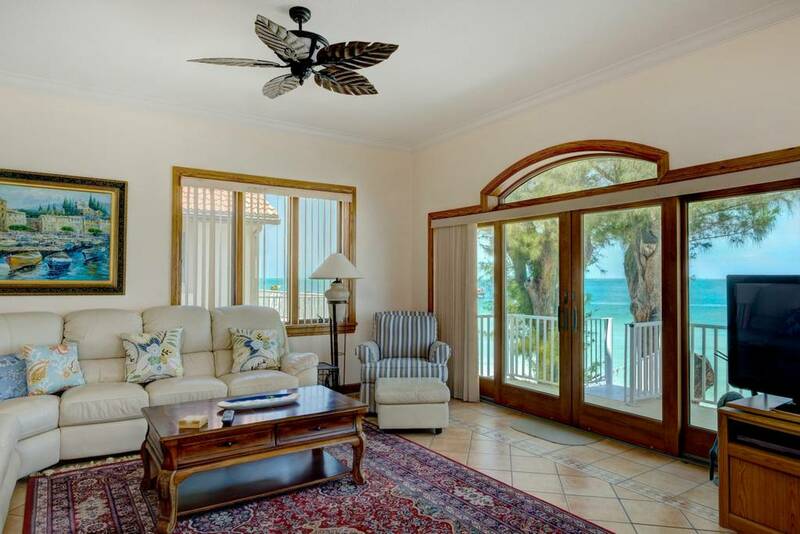 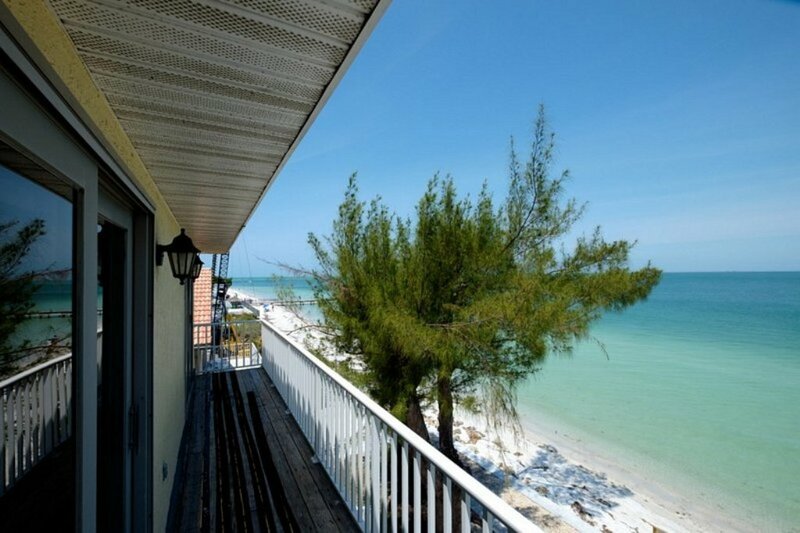 Everyone will love their stay in this wonderful home on Anna Maria.